Staffing World is the most important event in the staffing, recruiting, and workforce solutions industry. It's an investment in yourself, your company, and your future. But before you are ready to move forward with registration, you may need to convince your company to send you or your team to Staffing World. Most companies are concerned with the return on investment and your time spent on going to a convention. Use these tools and tactics to convince the right person at your company on why you should attend Staffing World in metro Washington, DC this year. Soon you and your team will be at the biggest and most content-rich event in the staffing industry! Several Staffing World networking opportunities provide you with strategic time to talk with your industry peers and learn about the issues facing the industry. From informal meetings during luncheons to high-visibility events such as the Networking Reception in the expo, Staffing World offers numerous occasions and venues to connect with longtime partners, forge meaningful relationships with colleagues, and establish new acquaintances. See the full agenda to start planning your Staffing World networking experience and make sure to bring lots of business cards! Staffing World features the industry’s largest expo anywhere—don’t miss the opportunity to meet with leading supplier companies for two-plus days. Discover the latest products and services you need to hone your firm's competitive edge. Explore the best of the best when it comes to new and innovative solutions for your staffing company. Make plans to test products, compare services, shop, and make deals. 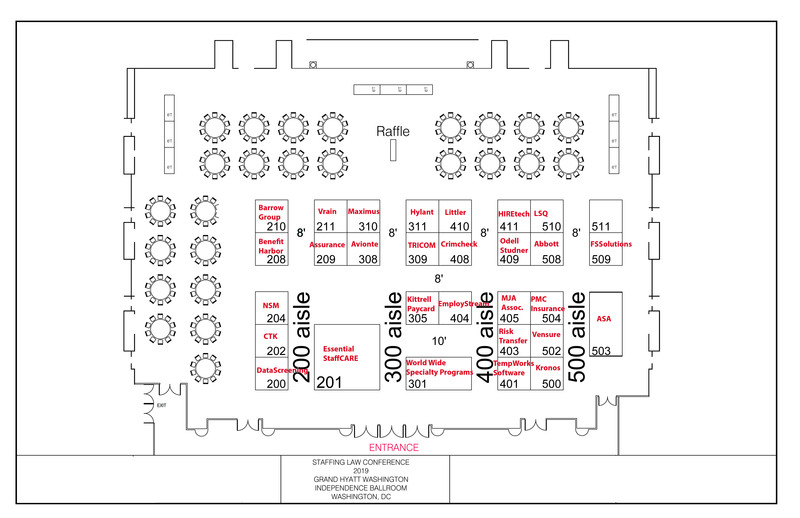 See the Staffing World expo floor plan and the list of exhibitors to find out what's in store for you and your team. Staffing World always delivers the world’s brightest business minds. Four impressive keynote presenters and tremendous subject matter experts from across the industry will disrupt your thinking, share cutting-edge strategies, exchange best practices, and ultimately inspire success for you and your company. These world-renowned thought leaders will rejuvenate your team with rich and interactive content. 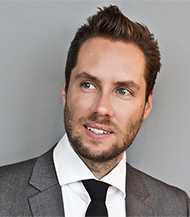 You'll hear keynote presentations from four highly respected business leaders: Molly Fletcher, Jeremy Gutsche, Mel Robbins, and Anders Sorman-Nilsson. Plus, receive exclusive access to book signings with many of the keynote speakers after their presentation. From owners to sales managers to recruiters, we’ve got content for you! With more than 60 high-level learning sessions and targeted content areas, it's easy to learn the intricacies of the staffing industry and get all of the latest and greatest information. Plus, the fast-paced roundtable sessions are always a big draw because they deliver timely and strategic discussions. When you register for the full convention, you receive session recordings to share with your entire team. And don’t forget to check out the Staffing World Tech Park, a hub of fast-paced technology-related presentations. The diverse Staffing World learning opportunities will not only help you advance your career and future, but also help fuel your company's success. The most important event in the industry always ends with the industry’s best party. 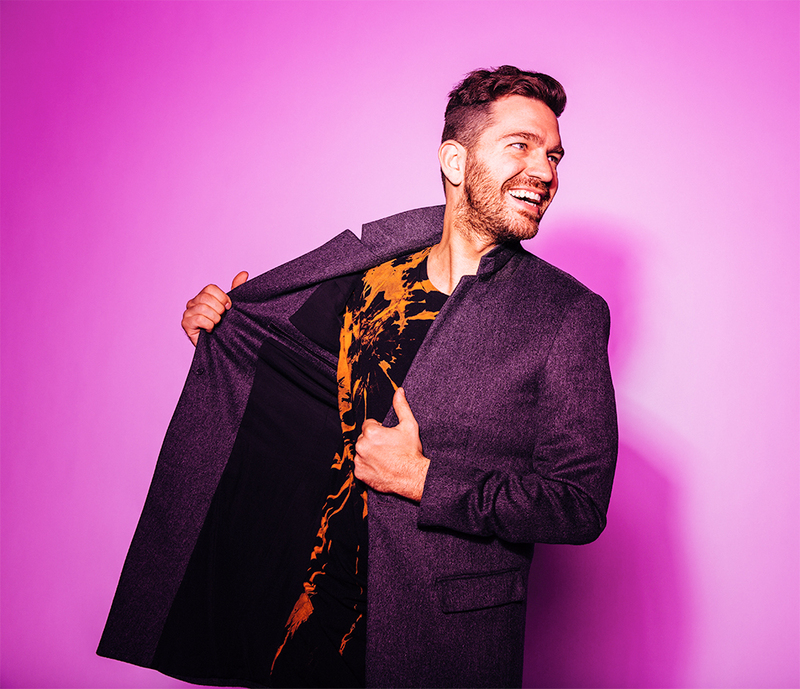 The Staffing World Grand Finale features a special concert with multiplatinum-selling pop artist Andy Grammer! With hits like “Honey, I'm Good,” “Keep Your Head Up,” “Fine By Me,” and “Fresh Eyes,” Grammer has a succession of anthemic pop songs, six of which are certified gold or better. See this video for a preview of what's in store at the Staffing World Grand Finale this year. It’s the perfect time to join the industry elite at Staffing World. For all the latest information and to register today, visit staffingworld.net. 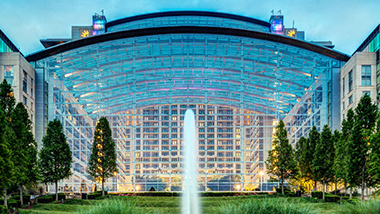 Staffing World® 2018 takes place in beautiful National Harbor at the Gaylord National Resort & Convention Center. With more than 600,000 square feet, the spectacular waterfront resort has a stunning 19-story glass atrium and sweeping views of the Potomac River. It features a rejuvenating spa, indoor pool, state-of-the-art fitness center, and unique restaurants and shops. Staffing World offers multiple ways to earn continuing education (CE) hours toward maintaining your ASA credential. By attending the various sessions at Staffing World, you can earn up to 17.25 CE hours required for ASA certification renewal—including up to 3.75 legal CE hours. To earn CE hours at Staffing World, just scan your name badge before each session you attend. There will be barcode scanners available as you enter each session. Your earned CE hours will appear in your online CE status within two weeks after the convention. In addition, attendees will be able to customize their learning experiences by selecting one of several new learning paths and content areas ranging from a deep dive into staffing technology trends to a hands-on exploration of best practices in workplace safety. Staffing World sessions will also be submitted to the HR Certification Institute for recertification credit hours. Staffing World sessions have been approved for up to 13.5 recertification credit hours toward PHR, SPHR, and GPHR certification through the HR Certification Institute. 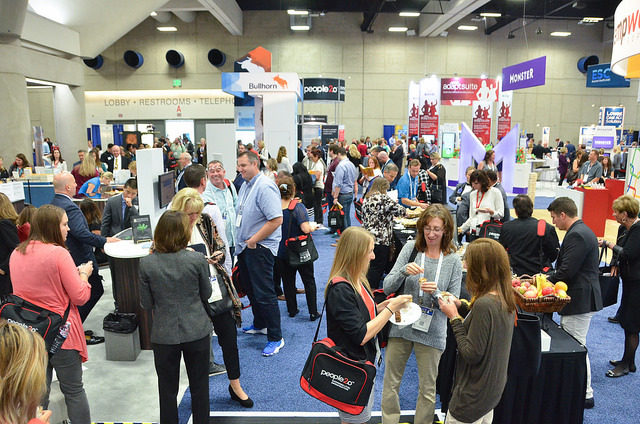 And if you’ve been planning to earn an ASA credential, attendees will save 20% when they purchase certification packages, a la carte study materials and exams, lapel pins, travel mugs, and frames while on-site at Staffing World. Learn more at americanstaffing.net/certification.